The Academic Assembly global alumni relations team is distributed in major markets worldwide. The team leads efforts to track down alumni, organize in-country alumni chapters, identify talent, provide logistics and organization for local alumni activities, and more. 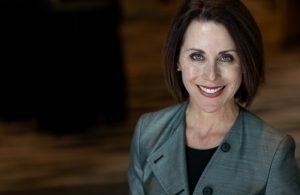 The team is led by renowned author and practitioner Gretchen Dobson, president of Academic Assembly’s global alumni relations. Gretchen was recognized by the Chronicle of Higher Education as one of the leading “Innovators in Internationalization” for her work at Tufts University.